For more information on organizing a book drive, click here. Once you’ve collected your books, email office@childrensbookproject.org to arrange a pick-up or drop-off. 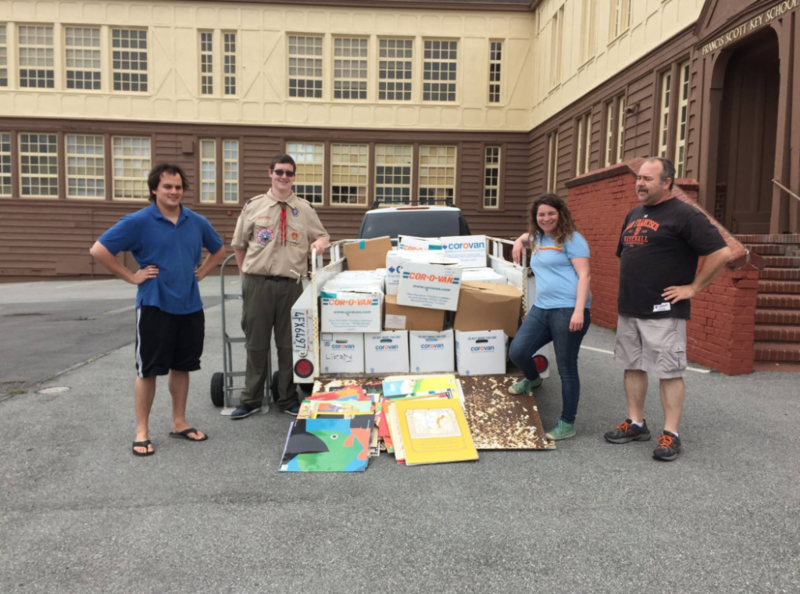 Organize and run a children’s book drive! Just let your community know when and where the drive to collect new and gently used children’s books will be taking place, have a collection bin clearly labeled in a central location (as we’re a super lean nonprofit, we really appreciate when drive organizers use their own large cardboard boxes or plastic bins!). Guidelines for book donations are also listed on the site.